Deckscapes vision is to be one of the leading timber decking and timber design businesses in the Western Cape. 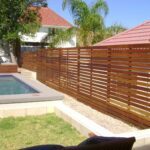 The Deckscapes skilled team offer unique timber solutions for any area in and round your business or home. 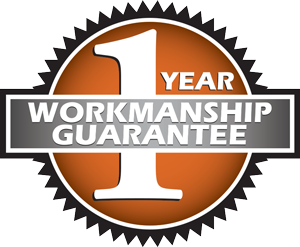 The ability to satisfy our customer needs and complete projects with pedantic perfectionism has ensured Deckscapes’ longevity and growth. Each job is attended to with top quality craftsmanship and the resulting structurally sound timber projects are loved by Deckscapes clients. Deckscapes build decks. The best kind. The most durable and highest quality timber with top quality craftsmanship is applied. The Deckscapes attentive team make sure you enjoy your building experience while adding value to your home or property. Deckscapes cc evolved out of an idea in 2004 to be one of the top Timber Decking companies in Cape Town. Within one year of operation we achieved the Bronze Award. in 2005 from the TFBA (Institute of Timber Frame Builders, ) In 2010 Deckscapes received a second Bronze Award, filling the team with great pride and validation. Deckscapes started when the managing member, Charles de Jongh, returned from London with a 3 year degree in Timber Decking and a set of Dewalt power tools. The company started with one red station wagon and 15 years of structural engineering experience. Nowadays we have numerous teams that we have trained with different skill sets ,skilled craftsmen who have a passion of excellence. Our offices are located in Marina da Gama and we have successfully run projects in Hermanus, Somerset West, Noordhoek, Camps Bay and the city bowl, serving the Western Cape with superb customer care along with skilled craftsmanship. 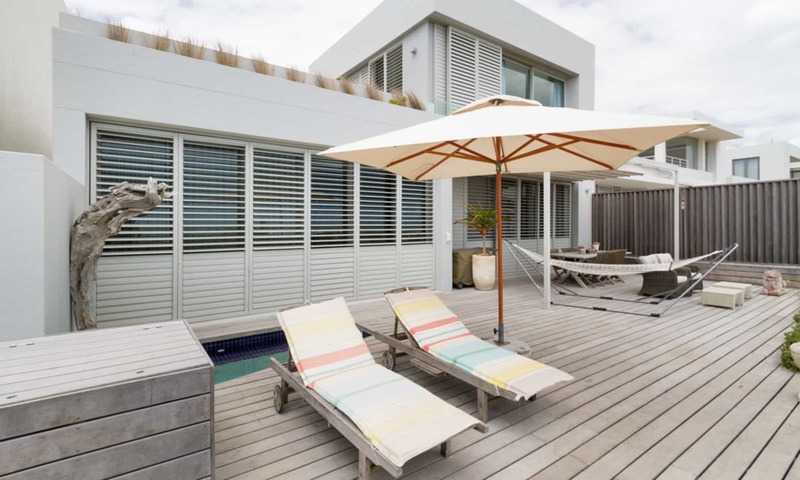 Deckscapes cc evolved out of an idea in 2004 to be one of the top Timber Decking companies in Cape Town. Within one year of operation we achieved the Bronze Award in 2005 from the TFBA (Institute of Timber Frame Builders, www.tfba.co.za). In 2010 Deckscapes received a second Bronze Award, filling the team with great pride and validation. 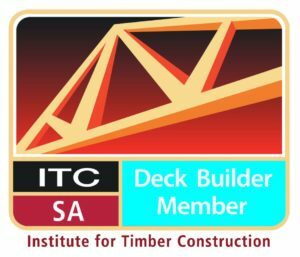 Deckscapes started when the managing member, Charles de Jongh, returned from London with a 3 year degree in Timber Decking and a set of Dewalt power tools. The company started with one red station wagon and 15 years of structural engineering experience. Nowadays we have six teams of skilled craftsmen. Beautiful up-cycled Planters and flower boxes in Hout Bay. The Deckscapes Team offer free cost estimates. Each project is unique and will require a site visit to assess the terrain and needs of the client.